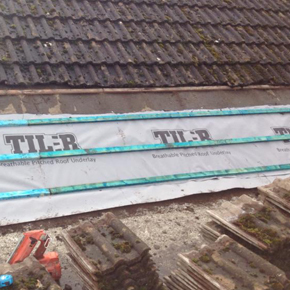 We can find a solution to all damp roofing problems. 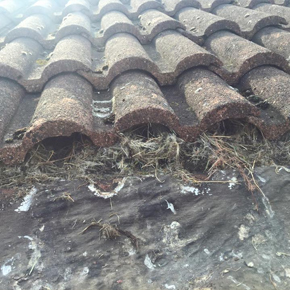 Old properties with the original roofs intact or poorly installed roofs unable to breath can cause damp issues within a property. 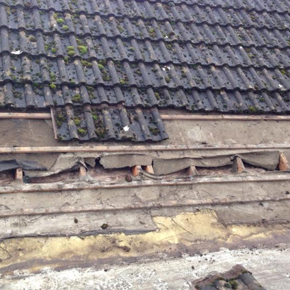 AK Roofing can provide a solution to fix damp problems originating from a roof. 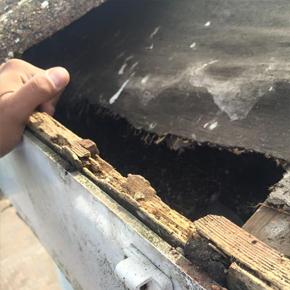 Whether it is a poorly ventilated roof or perished roof felt we will always find the source of the problem. We can offer free friendly advice on roofing damp problems, and lay a out plan to solve the problem. Get in touch for more information on how we can help you! Please view below some of the common reasons for a property to suffer from damp in the roof.